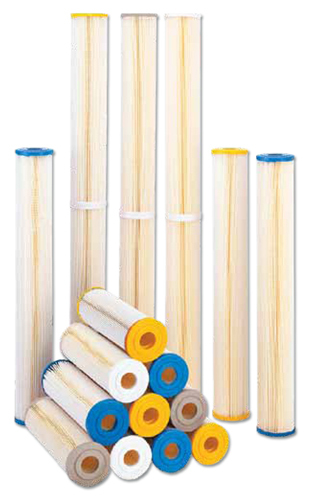 Harmsco® WaterBetter™ Polyester Series Filter Cartridges | Applied Membranes Inc. Highly Efficient Filter Cartridges made of pleated Polyester-Plus™ filter media, FDA approved materials; NSF 61 certified. Cleanable and reusable in most applications. WaterBetter Filter cartridges are the economical choice for applications requiring less flow than the Premium Polyester Series. These are available in two different size configurations: Harmsco Type will fit into Harmsco Multi-Filter Housings, while “Standard Type” will fit into single-cartridge and other housings which accept “industry standard” filter lengths. Please choose the appropriate size from the table below. 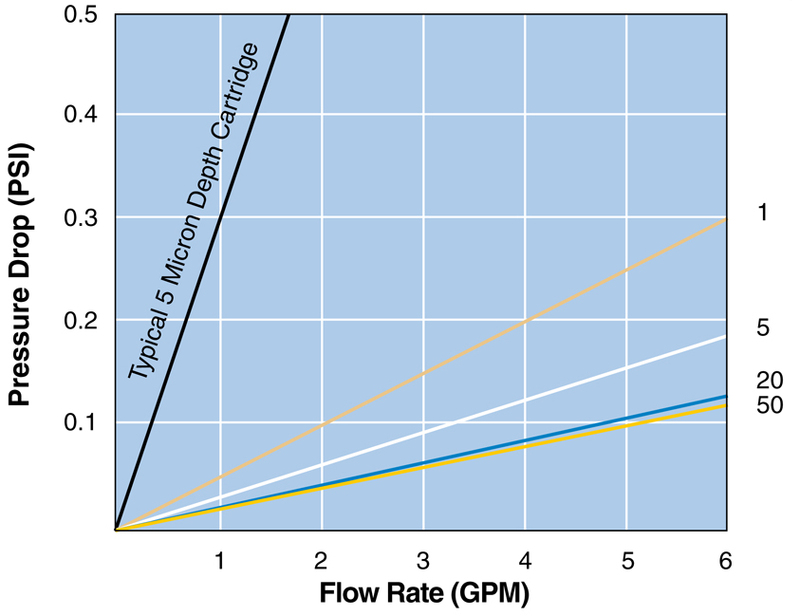 Recommended Flow Rates: Single: 4 GPM, Double: 8 GPM, Triple: 12 GPM.